Chinese Medicine and Applied Kinesiology in Penfield: Why People Suffering from Asthma are Resorting to Acupuncture? 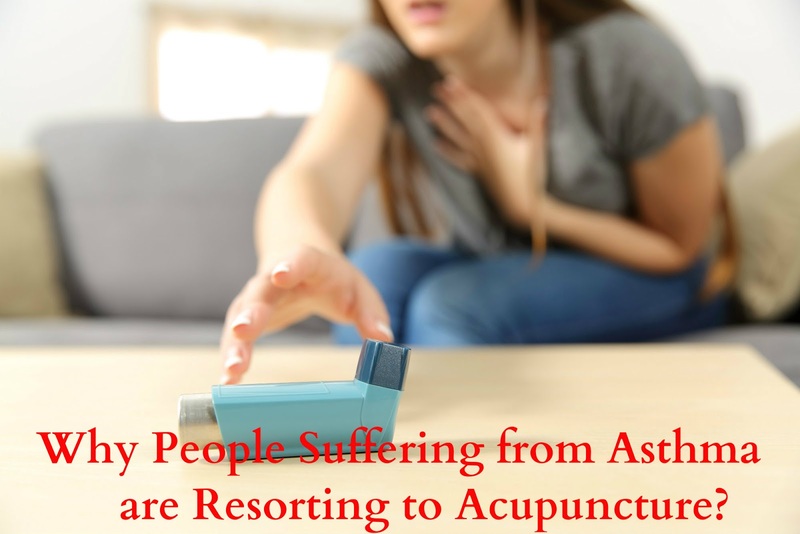 Why People Suffering from Asthma are Resorting to Acupuncture? Are you frequently experiencing shortness of breath or do you hear a wheezing sound in your chest when you breathe? If yes…then you are probably suffering from asthma. Asthma is a chronic condition where the pathways that allow air to pass in and out of the lungs become swollen and narrow. This causes less air to pass through them resulting in shortness of breath or difficulty in breathing to the patient. Besides a wheezing sound other symptoms of asthma include chest tightness, coughing and breathlessness that are commonly experienced by asthmatics especially during the night and early morning hours. There is no permanent cure for Asthma, however proper management and care from a person suffering from asthma can easily lead a normal and active life. However, addressing asthma through the conventional way can be frustrating and may cause some nasty side effects. So, it isn’t surprising that in a world of unsatisfactory medical treatments, some people suffering from chronic illnesses such as asthma turn to alternative therapies such as acupuncture. Acupuncture is an age old practice of healing based on the philosophy that energy flows across our body in opposing forces i.e. yin and yang. Diseases such as asthma are caused due to imbalance of these forces.Acupuncture has been used safely and successfully since ages to rectify the underlying or root cause of imbalances that cause symptoms of asthma, which is in contradiction to the treatment methodology followed by conventional medicine that only focuses on treating the symptoms. Asthma can be managed with acupuncture in several ways. Specific points on the body are selected depending upon the unique combination of symptoms displayed by the patient and the acupuncturist’s mode of healing. However, most acupuncture treatments for asthma include inserting needles on certain points such as on the Lung, kidney, stomach or Bladder meridians. When these points are stimulated by a practitioner of acupuncture, it can turn out to be extremely effective. So, if you are suffering from asthma and looking for a reliable practitioner offering Acupuncture in Rochester NY then you can get in touch with some of the most reputed acupuncturist who are licensed, qualified and experienced.